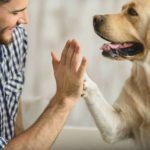 Prevent doggie disasters by providing your dog with an environment that encourages good choices, give his days a routine, and ensure he has his needs met. Is your pooch a good canine citizen, or do things seem to go awry when you turn your back? 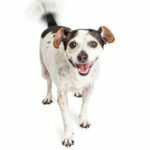 There are simple solutions to help Fido be the best dog he can be. Follow these smart tips to prevent common doggie disasters. 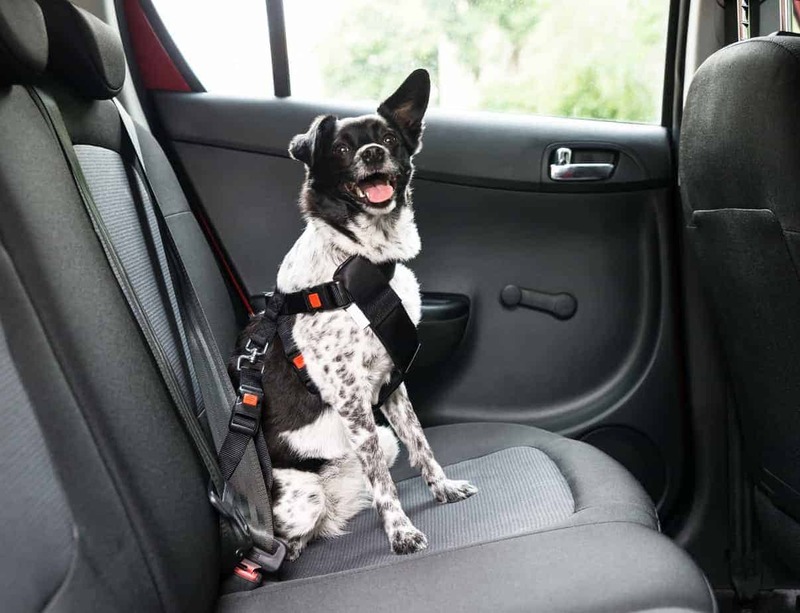 One of the easiest ways to help Fido avoid trouble is with preventative measures. For example, many dogs benefit from crate training. A dog crate provides your pooch with a safe, quiet place of his own to retire to during stressful times, such as kids’ slumber parties or when it’s time to service your furnace. 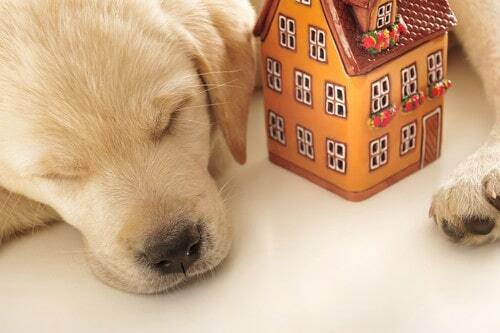 Crates are also an excellent tool for housebreaking since dogs naturally don’t like to potty where they sleep. And, of course, a crate can help keep your dog from tearing up your house when you’re busy or at work. If your dog is new to using a crate, introduce it gradually. Don’t make it a big deal and make it a pleasant experience by feeding meals in it and offering favorite toys there. In addition to the crate, your dog should have comfy places to lounge. Put the dog bed in an area of the house where your family spends a lot of time, but away from the front door or busy hallways to reduce the noise level. 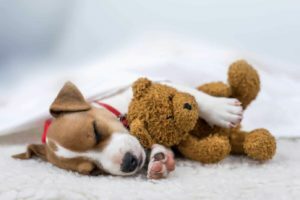 Your dog should feel safe and comfortable while resting and snoozing, as sleep time is the time he feels most vulnerable. If your dog enjoys snoozing on the couch, pick up a cozy furniture protector so he/she can sit with the family. Some dogs exhibit destructive behavior. 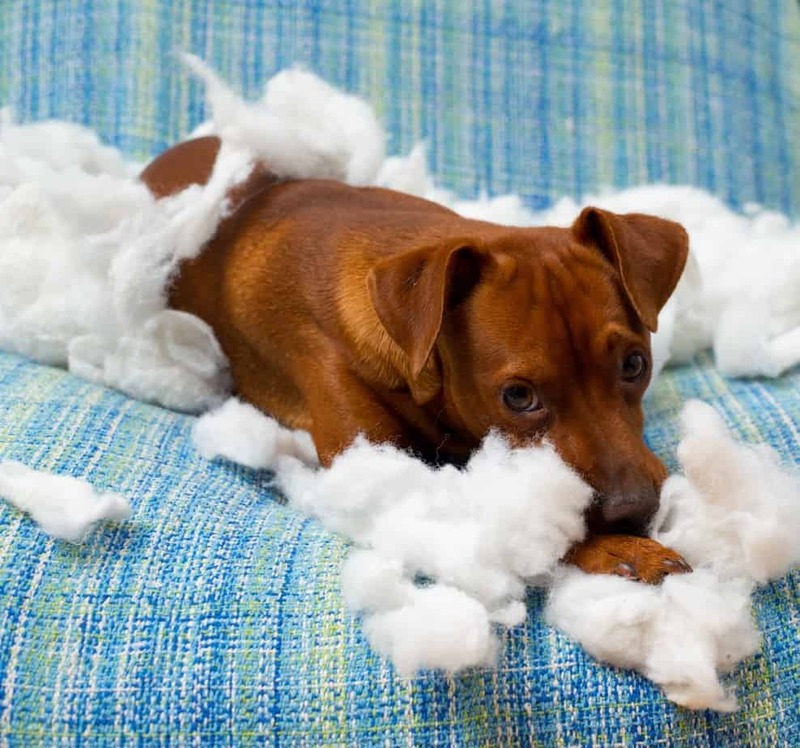 There are several possible reasons your pooch might tear things up, even his own bed. When your dog is teething, he may chew things he shouldn’t out of instinct. 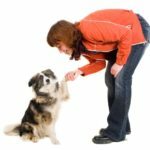 You can correct this behavior by giving a firm, deep-voiced “No!” and removing the inappropriate object, then offering your dog an appropriate chew toy. Reinforce the proper choice with a happy voice and smiles. As Pet Health Network explains, dogs will also act destructively when bored, stressed, or nervous. If you don’t have a reliable schedule for your pooch, establish one because dogs benefit from structure. Adding an exercise program or providing mentally stimulating games can help alleviate those behavioral issues. Some dogs act out due to being overstimulated or overtired. 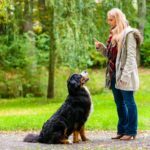 Another way to help your dog overcome bad behavior is to remove temptations. Petful notes many objects simply aren’t appropriate for your dog to access, so put them securely out of reach to prevent disasters. There are many foods we enjoy that are toxic to dogs, such as avocados, chocolate, and, of course, medications. Chemicals should be secured away from your pooch. Setting up baby gates or otherwise closing off forbidden areas can keep Fido from making grievous errors, and choosing trash cans with lids he can’t open can prevent tragedy. Is your dog a barker? While some barking is healthy and doesn’t need correction, such as to warn you of a potential intruder (aka delivery man), some dogs don’t seem to know when to stop. In fact, you may not even be sure what your dog is barking at sometimes. Dogs can bark for the same kinds of reasons dogs destroy things: anxiety, stress, and boredom. One suggestion is to keep a bark diary to help trace what could be causing the issue. If you aren’t able to correct the problem by modifying your environment or routine, you should explore potential solutions with your veterinarian, as sometimes dogs will bark due to a health issue. Even if it may not seem like it at times, your dog wants to be a good citizen. Provide him with an environment that encourages good choices, give his days a routine, and ensure he has his needs met. These easy tips can prevent disaster and keep your dog on his best behavior!